Arts & Crafts Deco Style Oak Wood Groove Slat SIdes MAGAZINE STAND RACK Nice! Danish Mid Century Modern Oak Planter by Aksel Kjersgaard (308-033) REDUCED! Danish Mid Century Modern Oak Bedside (308-100) REDUCED! 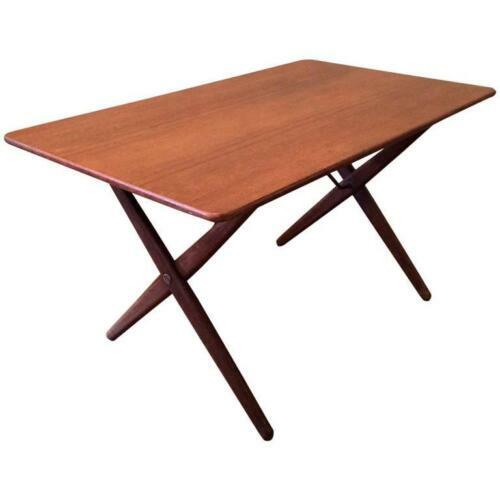 Danish Mid Century Modern Teak & Oak Coffee Table (308-067) REDUCED! Danish Mid Century Modern Teak & Oak Table by Poul Volther (308-099) REDUCED! Danish Mid Century Modern Bookshelf Cabinet (306-009) REDUCED!